OK, so let’s be clear. Yes, there are some amazing ‘supercars’ out there that right off the dealer lot showroom would impress any calf-skin leather gloved, short espresso with a twist aficionado. But the cars we are talking about here are for the average ‘Joe’, the individual who does not own a black AMEX card nor has either Brad or Angelina on speed dial. So without any unnecessary fanfare, here’s our final selection. 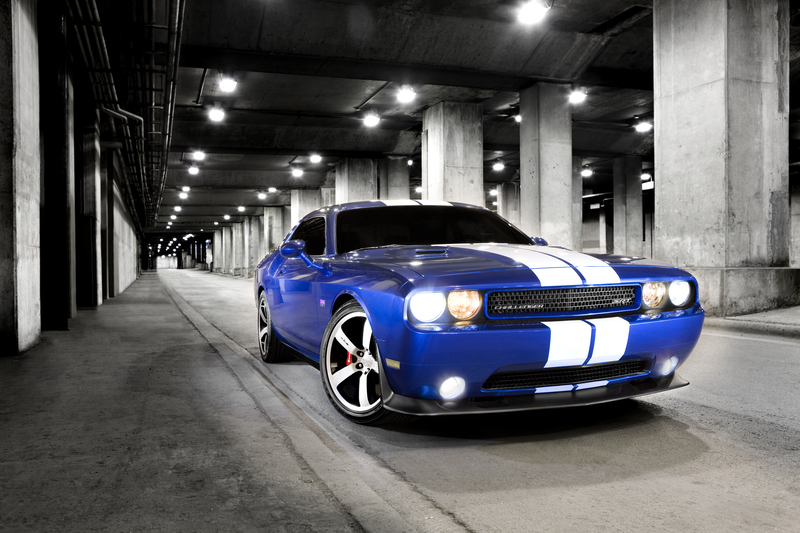 Dodge has done an absolutely stunning job of camouflaging the Challenger SRT8 392 as an automobile. When compared to its most direct rivals, the Challenger is the design that most successfully draws on its muscle-bound coupe heritage. Just look at it. Raw animal like power oozes from the sheet metal – and then some. Look at the hood scoops and beefy oversize tires – it all adds up to one menacing muscle car. Not beautiful, almost mean, poised like a tightly wound spring, and ready to leap into action at the drop of a hat – or flag. The new 6.4L HEMI pumps out 470hp and 470 lb ft. of torque – 50 more horses and 90 lbs more twist than the previous model. That extra torque results in some impressive straight line acceleration: 0-100 km in the high 4-second range. Fortunately for everyone, Brembo brakes are standard issue on this built-for-speed beast. The boys in the backrooms must have been chuckling when they came up with this monster. Traditionally cars with this much heat under the hood are good for one thing – going fast and in a straight line. However, it would appear that the engineers built a spectacular muscle car with aspirations of German sports-car agility. Really. Only a limited number of these driving machines are destined for Canada so keep a wary eye – and your wallet wide open. These days life continues to develop at a fast pace – some might argue too fast. Regardless, one of the things that we might likely all agree is we like cars. We like cars that look good. 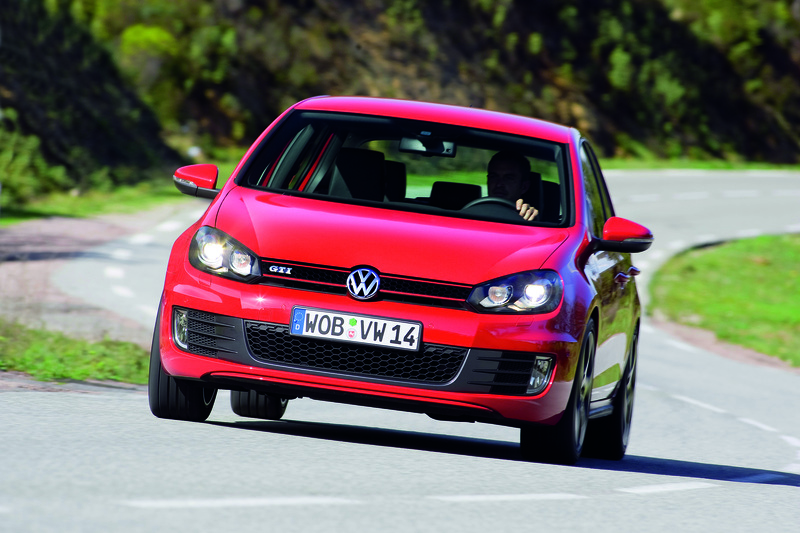 We like cars that look performance-oriented and if they can deliver, even better. While customizing cars is still a popular activity, it is most often done to cars that might have a few miles under the hood. Unless you are a professional athlete with unlimited funds, it’s unlikely you’re going to take a brand new ‘super car’ like a Ferrari, for example and change the angle of the seats, or the colour of the leather upholstery, or rip out the OEM sound system and install customized sound equipment that could rival a stadium-playing metal band. It would be safe to say that Will Castro, the well known vehicle customizer to the stars in Miami, is likely not on your speed dial. But still you want to drive a car you can be proud. You want to receive nods of acknowledgement from your peers. You want it all, but without breaking the bank. These days, many of the manufacturers have been paying attention. Rather than lose a customer, some have gone out of their way to build performance-oriented machines that will turn heads at every opportunity. Let’s examine some of those choices. The following are direct from the dealer floor. What you might choose to do with them is your prerogative. But any one of the following will fit the bill – depending upon the budget you have available. 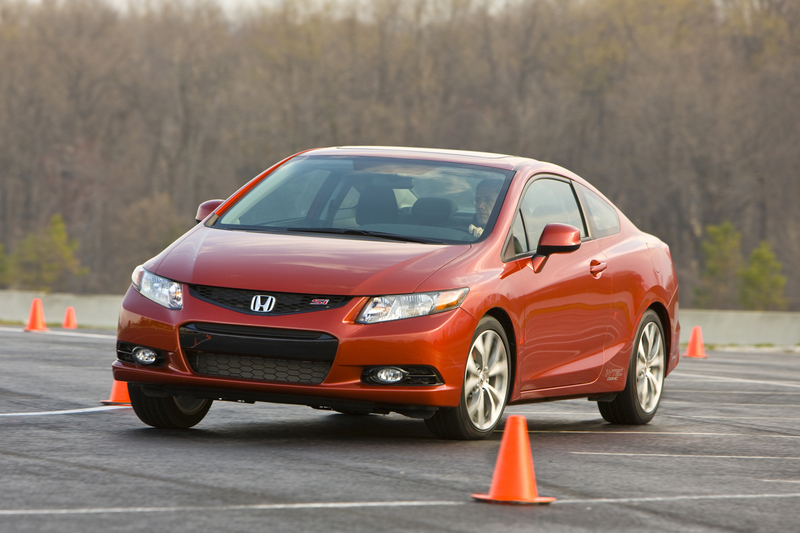 The all new 2012 Honda Civic Coupe Si is an affordable sports coupe for drivers of all ages. Especially if you’re looking for performance – and excitement and at affordable price point, too. Starting at $25,990 the all new 2.4-litre, 16-valve, DOHC, i-VTEC® 4-cylinder red lines at 7000rpm while producing a very respectable 201hp. But the biggest surprise? The innovative engine generates a phenomenal 170 lb.-ft. @ 4400 rpm – a 22% increase over the old model! Nudge the 6-speed manual transmission through the short gates and be prepared for truly spirited performance as the harnessed raw power is efficiently transferred to P215/45R17 tires. If you’ve driven an Si before, good for you. This is different. Feel empowered as the vehicle quickly accelerates from a standing stop and listen to the delightful sound of the engine as its controlled power is unleashed. This vehicle will bring a smile to drivers, passengers and onlookers alike. Handling is very comfortable and sure-footed. All in all, a worthy addition to the Honda line-up; perhaps exterior styling is not as ‘drastic’ as some might want, but overall, it definitely delivers.